Leonardo Bonucci is one of the most experienced and highly rated defenders in Europe. He’s enjoyed a string of domestic success leading Juventus’s back three alongside the likes of Giorgio Chiellini and Patrice Evra. 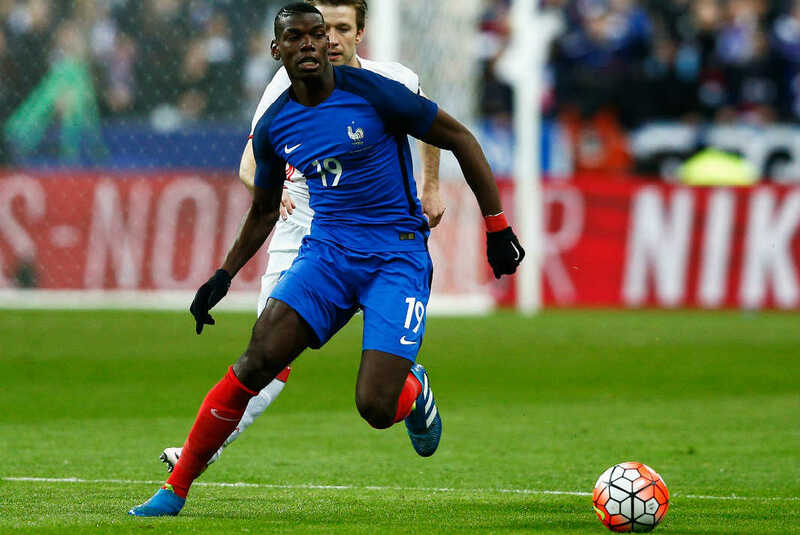 Just like Pogba, he has won quite a number of Serie A titles with Juventus. The Italian defender is a similar type of player to United Icon Nemanja Vidic as he’s active on and off the ball and also has a good aerial presence. Bonucci has been linked with a move to Chelsea in recent times, but Manchester City is also reportedly interested in securing his services. A move to Stamford Bridge will reunite him with Antonio Conte, who played a significant role in his career development as a Juventus player. 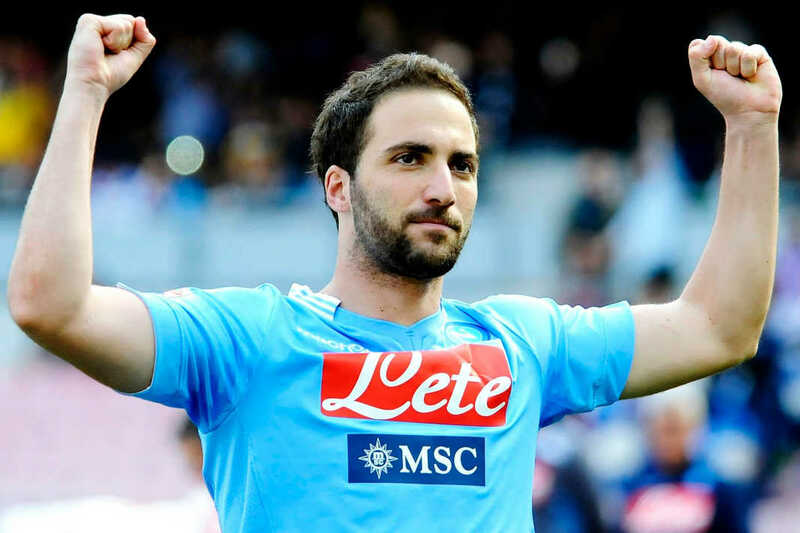 Higuain was phenomenal for Napoli last season as he bagged a record-breaking 36 League goals for the Naples outfit. Higuain is a well-known name around the world as he’s featured for Real Madrid in the past alongside Cristiano Ronaldo up front. The Argentine professional has re-established himself as one of the best strikers or modern era and was named amongst the top five goal scorers in Europe’s top Leagues last season. He also possesses sublime technique and a real eye for goal. The former Real Madrid star builds his game around movement into good goal scoring positions, but he also can spot a pass and create chances for his teammates. It’s looking increasingly likely that he’ll move to the Premier League before the transfer window shuts in September with Chelsea reportedly keen on acquiring his services. Earlier on in June, Higuain revealed that he’s keen on playing for Liverpool although the Merseyside outfit is yet to make a solid move for his services. Icardi has become somewhat of a household name amongst the Ultras in the Serie A due to his impressive performances for Internazionale regarding his goal scoring exploits. Icardi is a similar type of player to Higuain, although it’s fair to say that the 23-year-old is less prolific than the Argentine professional. He’s been ever-present for Inter since his arrival at the club from Sampdoria in 2013. Tottenham is reported to be interested in signing him as Mauricio Pochettino is keen on Providing Harry Kane with some added support up front. Following an impressive 2015/16 campaign with Roma, Nainggolan has attracted interest from a host of clubs, most notably Chelsea with the London outfit keen on bolstering their midfield ranks ahead of the new season. Nainggolan also excelled on the international stage as he put in some superb performances for the Belgian national team side, scoring a goal against Portugal in the European Championship. Despite ruling out a move to the Premier League heavyweights at the start of the new season, Nainggolan remains Chelsea’s top midfield priority as they’re reportedly ready to make fourth attempt in securing his services. Roma has already rejected three bids tabled by former Premier League champions.